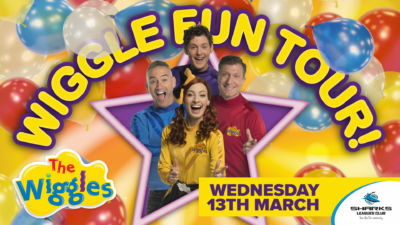 The Wiggles is coming to Sharks !! There are two sessions left at 1pm and 3pm. Don’t miss out on this great concert for the kids! Book now so you don’t miss out.